Following the quirky story of the God Machine we have an odd ball one. 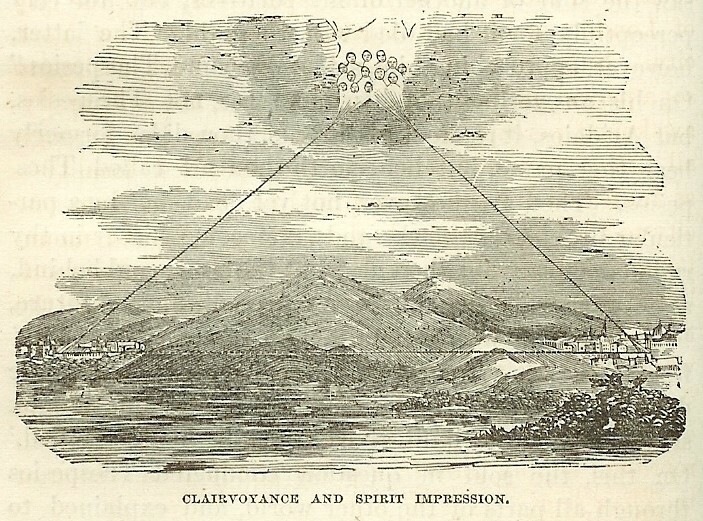 In 1854 a group of Spiritualists petitioned congress for the money to copy Morse's telegrapg=h development with a way to communicate with Spirit by Telegram. although this may have more of a use in modern magic shows as a "modern antique"
Very, I look at it and think in the right energy in a seance with carefully picked people it might just work. Wouldn't it just be re-inventing the wheel though? What would be the purpose? Of course the inventor of this has a whole set of items not cheap. Given its hard to get the real things to use in a séance you could always try these without resorting to magic.